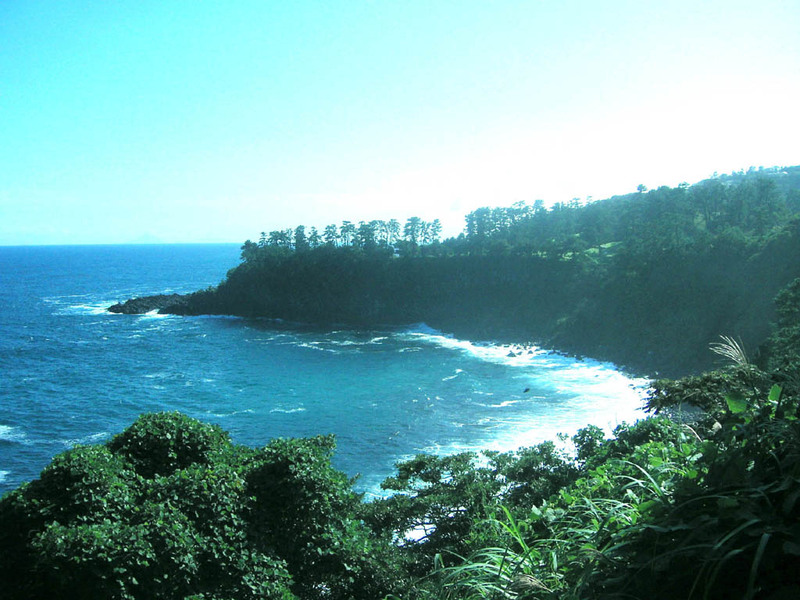 The picturesque course is set on the coast of a pine-covered plateau bordered by cliffs which descends down to the Pacific Ocean. 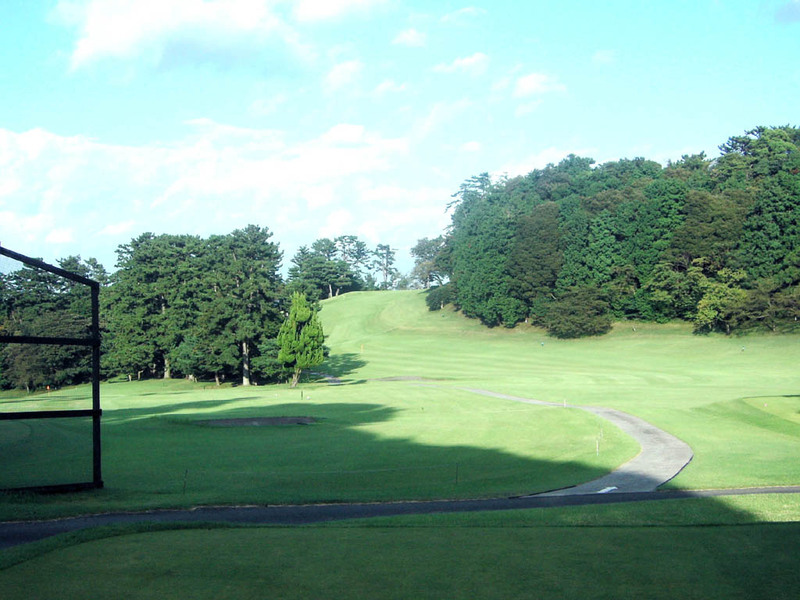 This Oshima Course lies adjacent to the very reputable Fuji Course designed by Charles Alison. This course is short and hilly with relatively narrow fairways. Each hole varies as it consists of many blind holes, doglegs and some holes bordering valley. 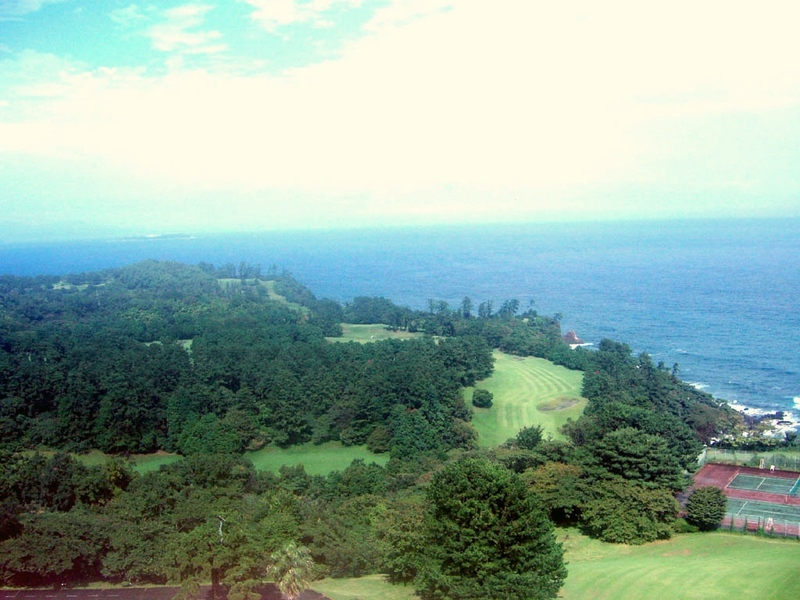 The Oshima course is not a championship course but a fine resort course which makes good use of natural terrain and is surround by breathtaking scenery. A sharp uphill hole. You need to drive to the left side of the fairway in order to have a clear view to the green. If you drive to the right side, trees ahead will hinder your second shot. The elevation difference from tee to the green is more than 50 meters (160 ft.). This very short par 4 is reachable in 1. There is an OB just the right side of the green, so a left to right hitter needs to be careful. 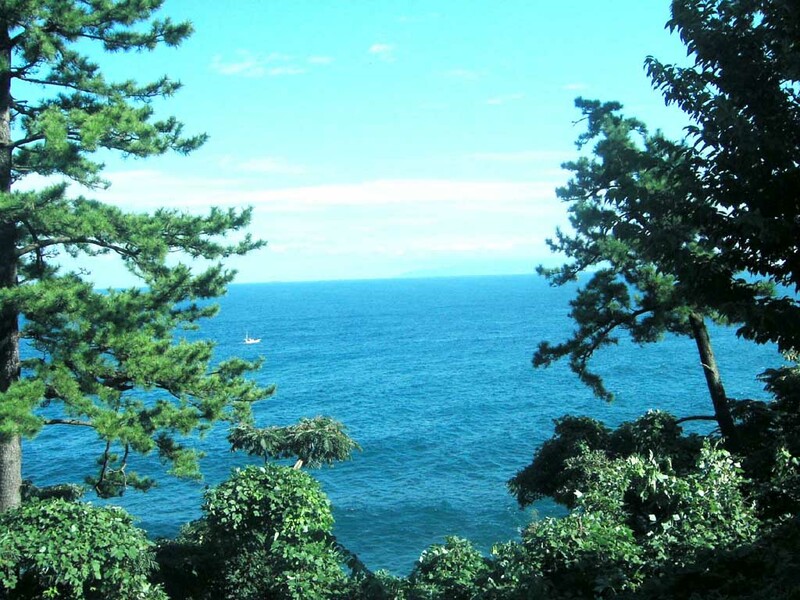 There is nothing to obstruct the ocean view from the tee. The tee shot feels like you are hitting straight into the Pacific Ocean below. A sharp dogleg to the left, short par 4.The best landing area to have a clear view to the green is 200-230 yards off the tee, so a fairway wood or a long iron will be used on the tee shot. The second shot is slightly uphill over a ravine. A downhill, short par 4 that doglegs slightly to the left. This hole is not too difficult unless you hit an errant tee shot. You can use a PW or other wedges on the second shot. 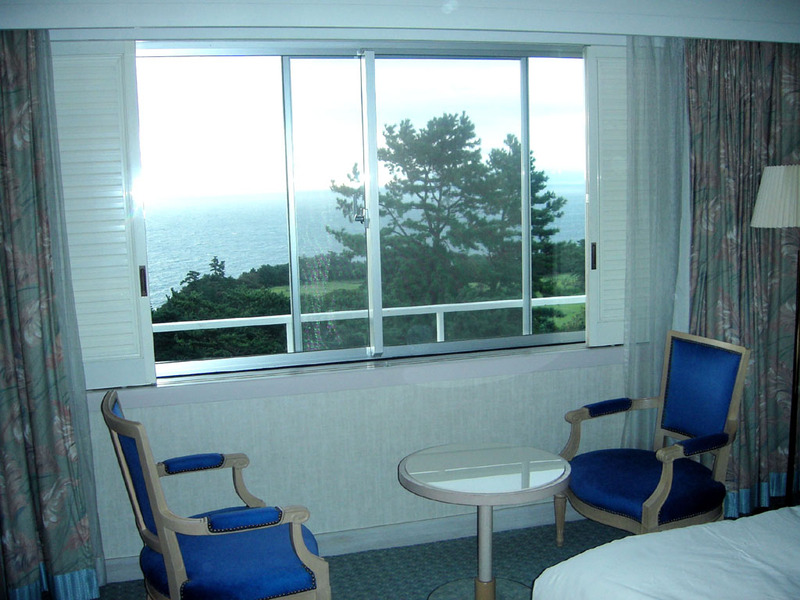 You can enjoy the breathtaking ocean view extending behind the green. A very scenic par 3. A slight downhill toward the ocean. Also a slight downhill but with a dogleg to the left. This is a short par 4. The fairway is tight, so an accurate shot is needed off the tee. The ocean behind the green is impressive. A short par 3 over a ravine. 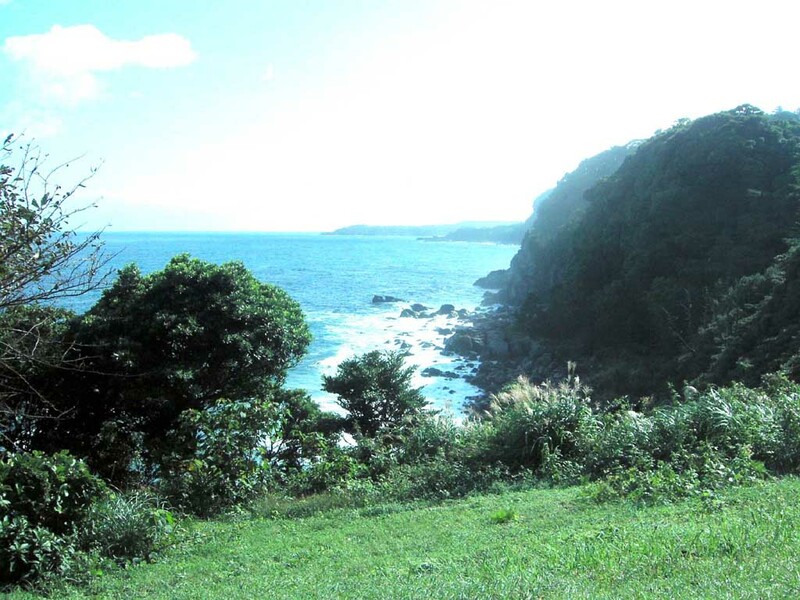 The ocean extends from the left side of the green to the back of it. 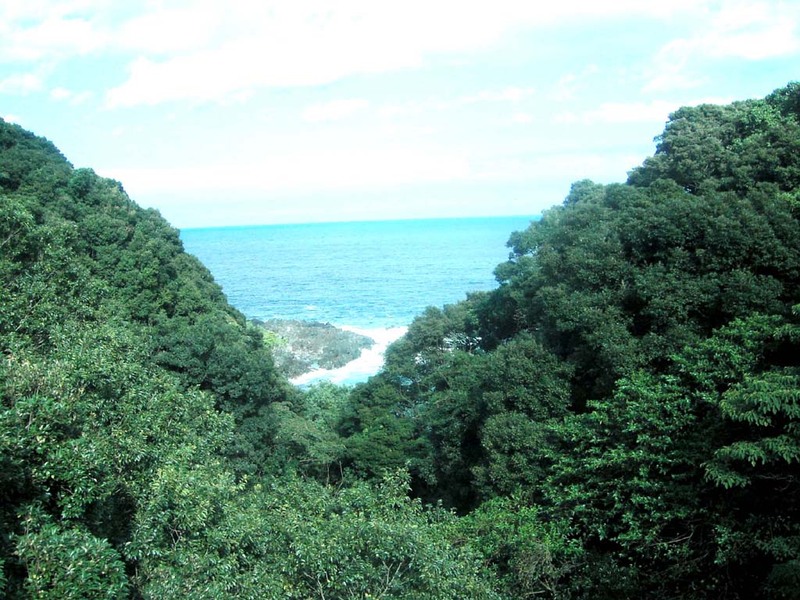 It is a 2 hours 30 minutes drive from central Tokyo. It takes 1 hour and 30 minutes to go to Ito Station by Shinkansen (bullet train). Then change on to a local train and another 20 minutes by taxi. 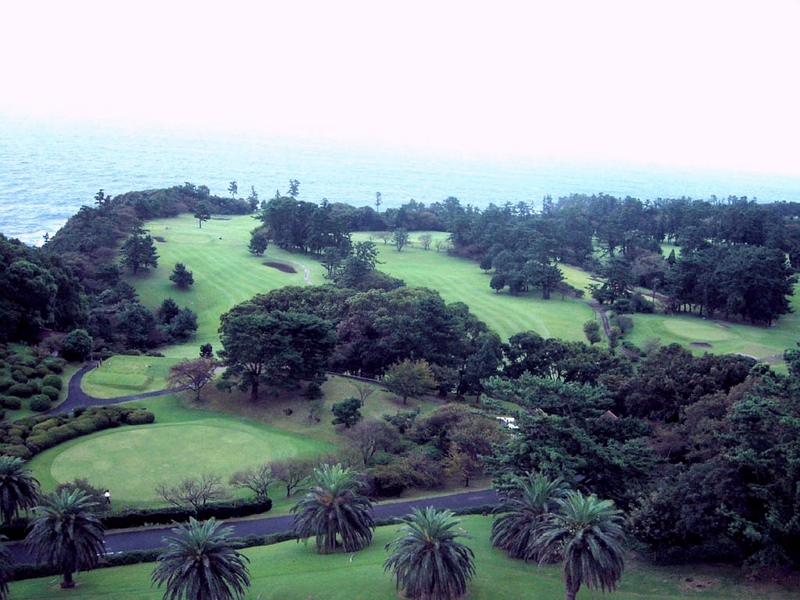 Visitors can play a great 36-hole public course, the worldwide famous Kawan Course and the Oshima Course. 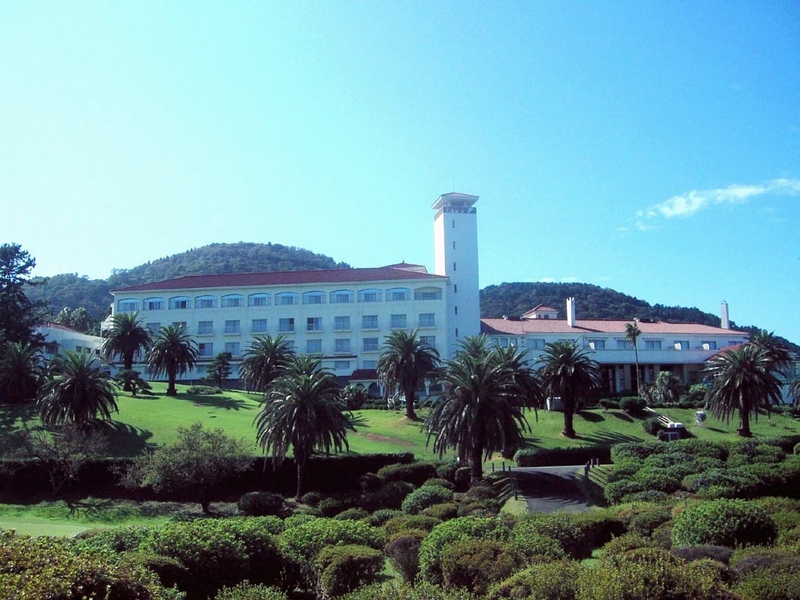 You need to stay at Kawana Hotel to play at only the Fuji Course. 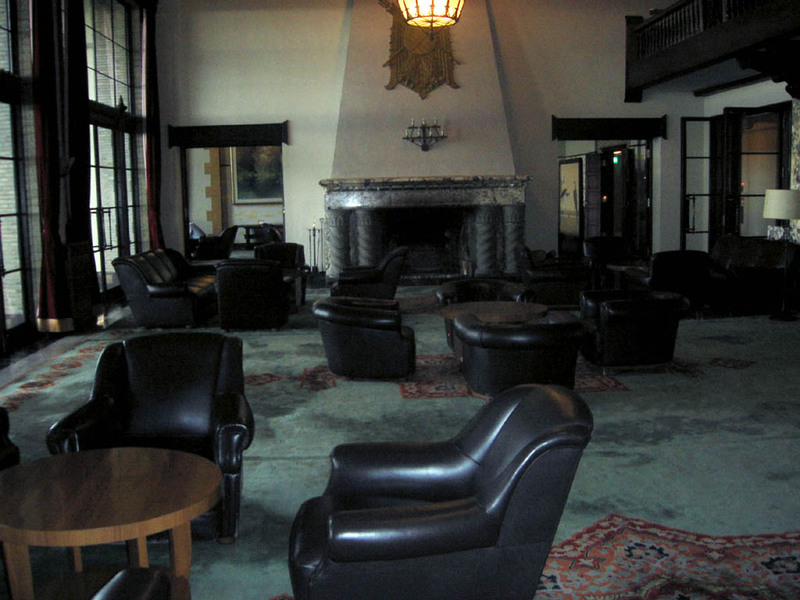 This time, I played the Fuji Course in the morning and the Oshima Course in the afternoon, in the same day. 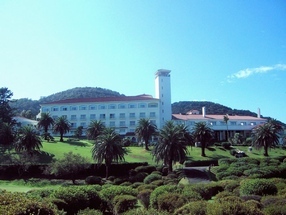 Kawana Hotel, a pioneer resort hotels in Japan, was built in 1936 by the founder’s son of Okura Conglomerate who longed for country lives of British peers. The seafood curry with lobsters & scallops is delicious. The greens are Korai and the condition was excellent. If usually relatively small Korai greens are changed into Bent grasses, it is easy to damage them with a lot of divots. Korai. If you change Kawana’s greens from Korai to Bent, the greens should be enlarged a lot. This may end up destroying the views and hazards surrounding them, which could lower its evaluation. Naruo GC uses Korai grass as well. Both courses are reputable worldwide. 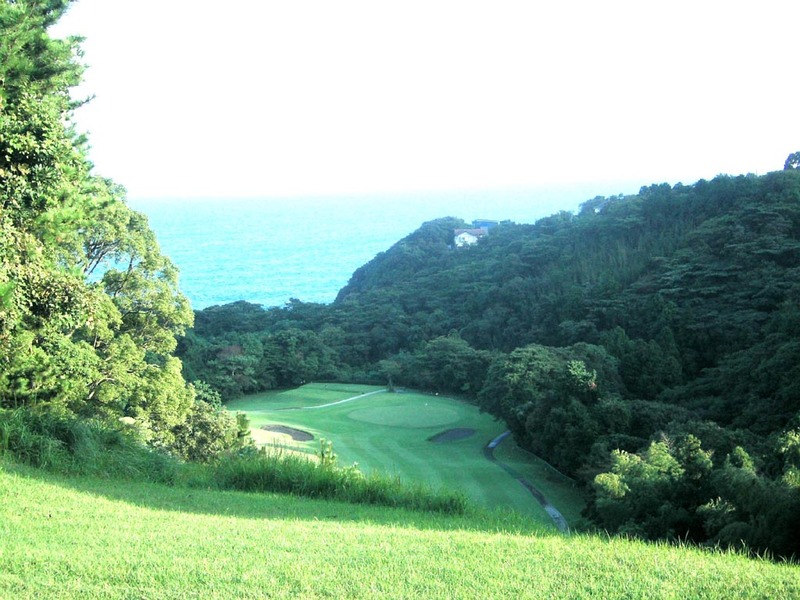 The other Mitsuaki Otani designed courses in Japan are Tokyo GC, Nagoya GC – Wago Course, Daihakone GC and Kakogawa GC.